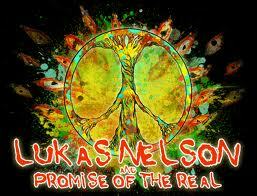 Recently, while on a search for new music I ran across Lukas Nelson. As soon as I heard his voice I was hooked. It’s raw. It’s real. It will probably sound very familiar to you, there’s a tightness in it that is instantly recognizable. 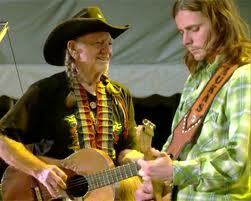 In fact, it’s a sound you’ve probably heard all your life because he inherited it from his father, Willie Nelson. 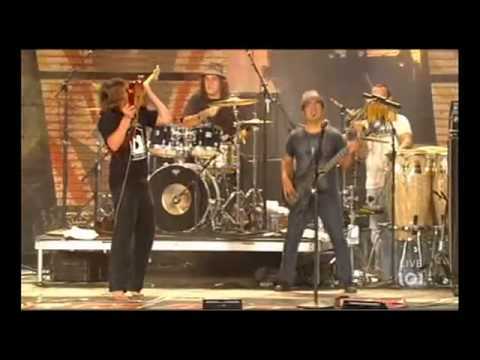 In their cover of Pearl Jam’s “Just Breathe” you can hear the passing of the musical torch in the blending of their voices. The deeper, full voice of the father’s reflecting years of experience, juxtapositioned against the youthful energy of the son’s. It’s also heard in the tones of their guitars. 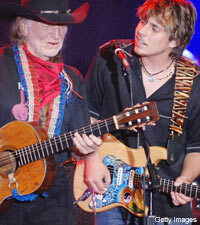 Willie’s legendary “Trigger”, a 1969 Martin N-20, has a richness that is equal to Willie’s own voice, while Lukas’s electric guitar reflects the intensity of a young man setting out on his own. You can hear three generations of music in this one song; straightforward country, the artistry of the 60s & 70s, and the thoughtful melancholy of 1990s Grunge, thanks to Eddie Vedder’s beautiful lyrics which cut straight to the heart of the human experience and the passing of time. What must his words (below) mean to the father and son singing them. 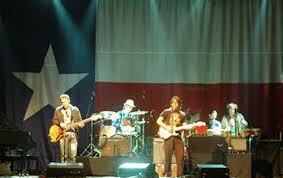 This song is included on Willie’s latest album, “Heroes”.